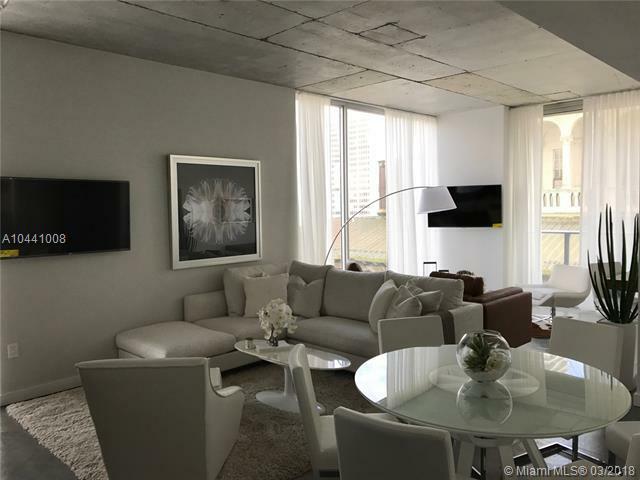 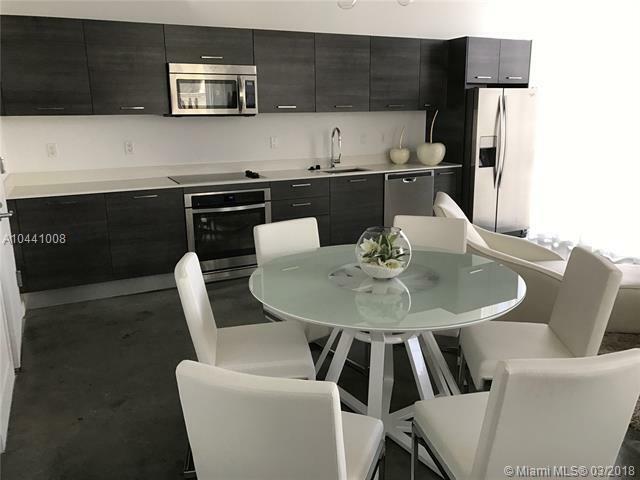 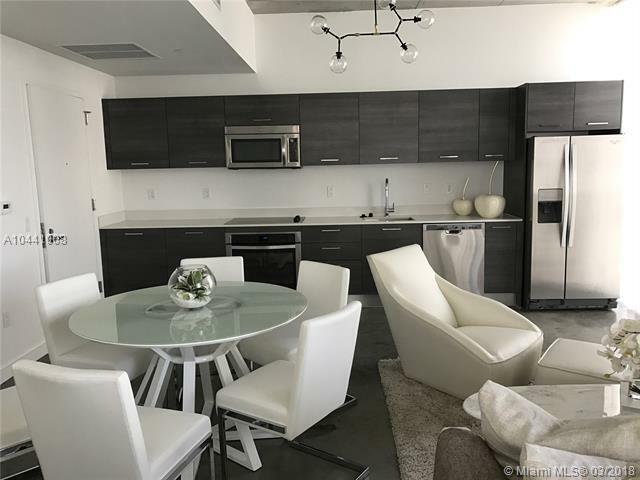 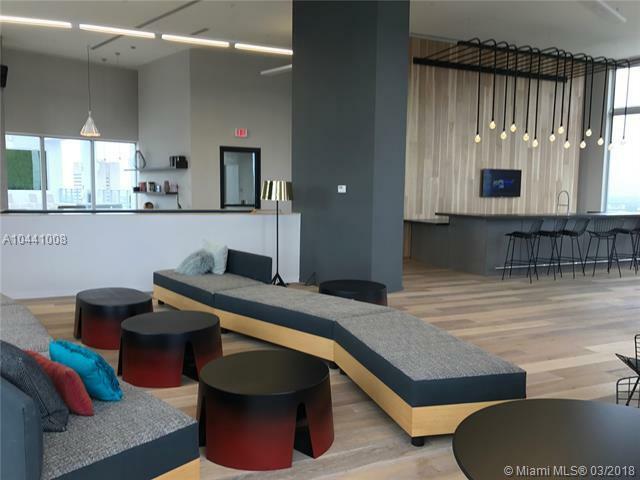 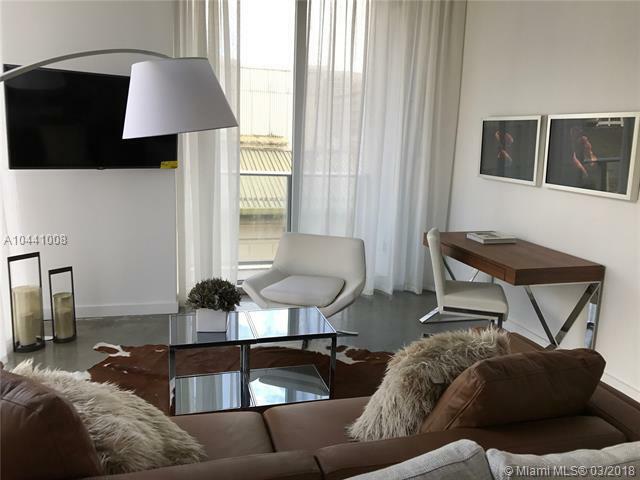 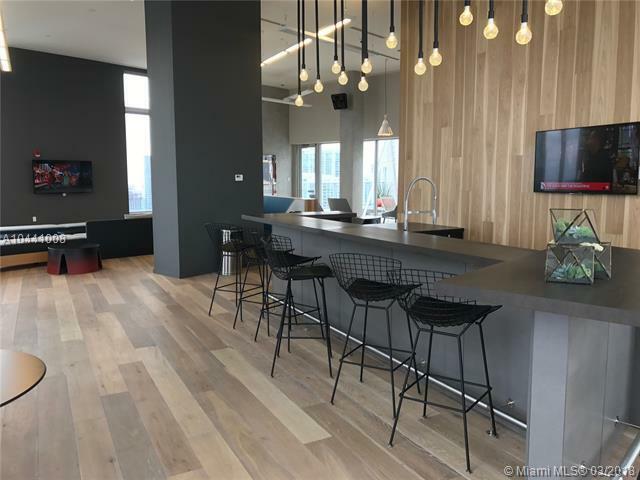 Beautiful condo in Modern Centro Building! 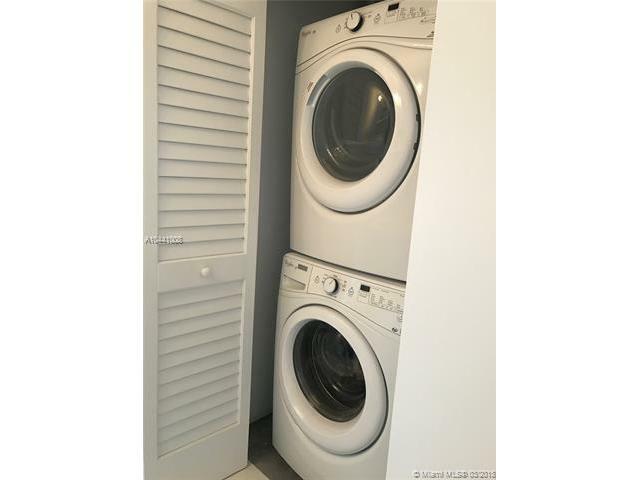 This spacious 1 bed plus den and 1 bathroom has east views. 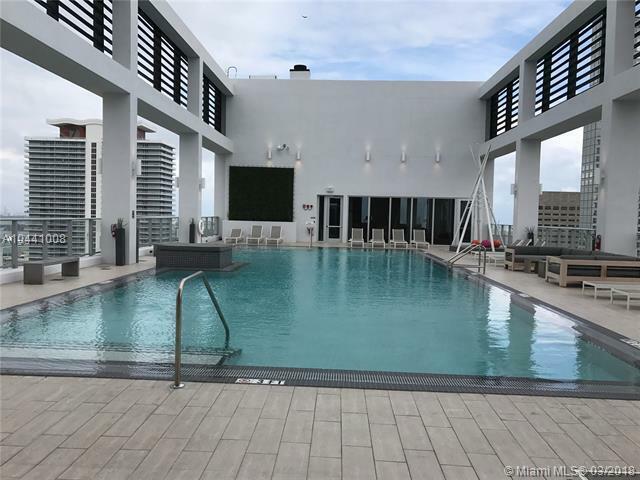 Gorgeous views of downtown. 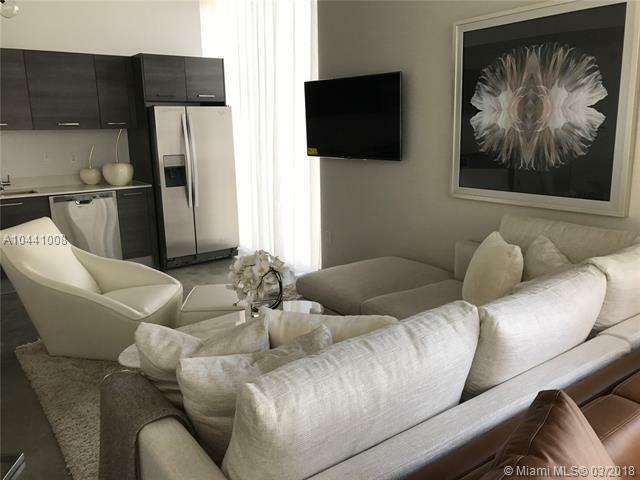 Beautifully furnished condo with 2 plasma TV's. . 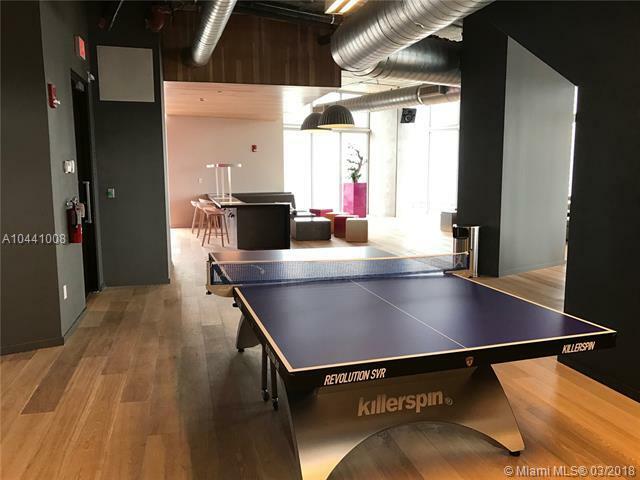 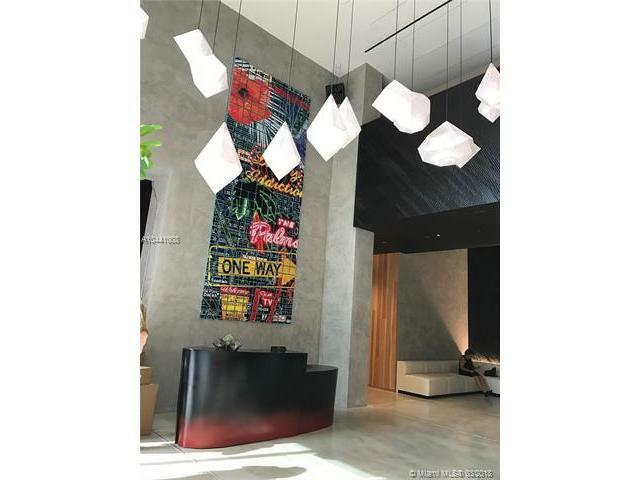 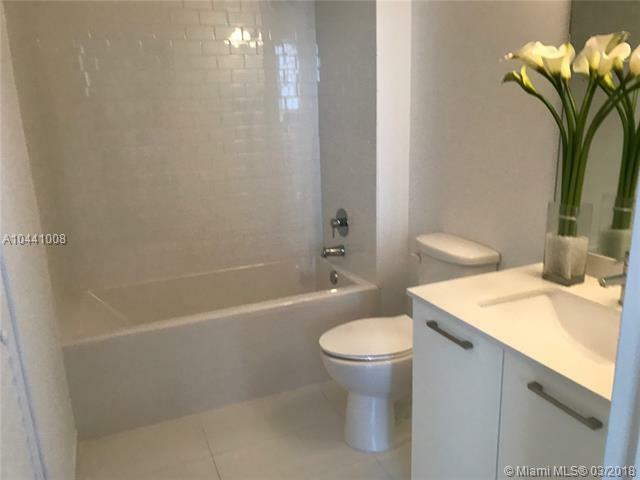 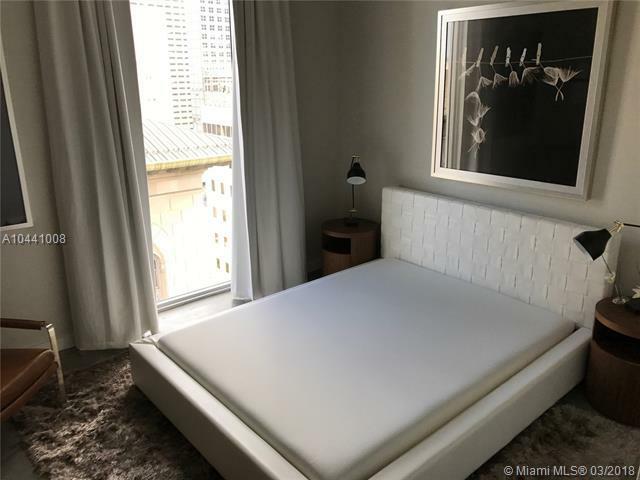 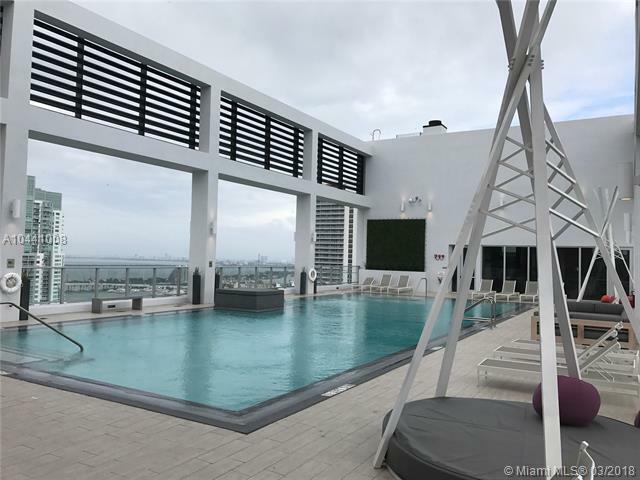 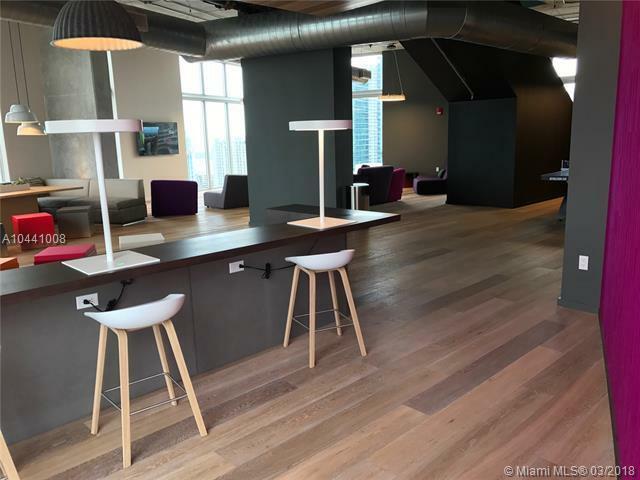 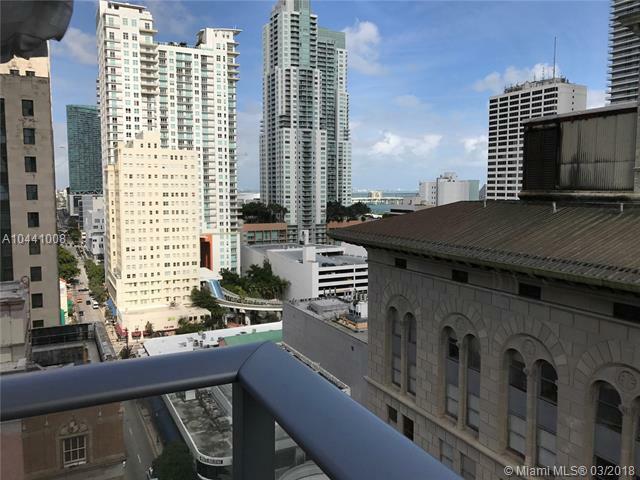 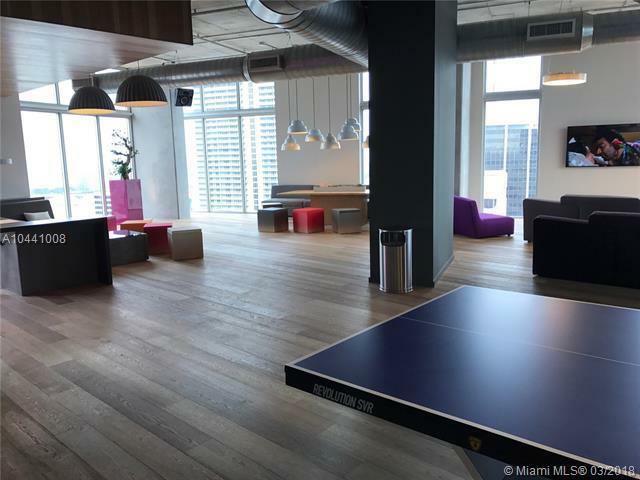 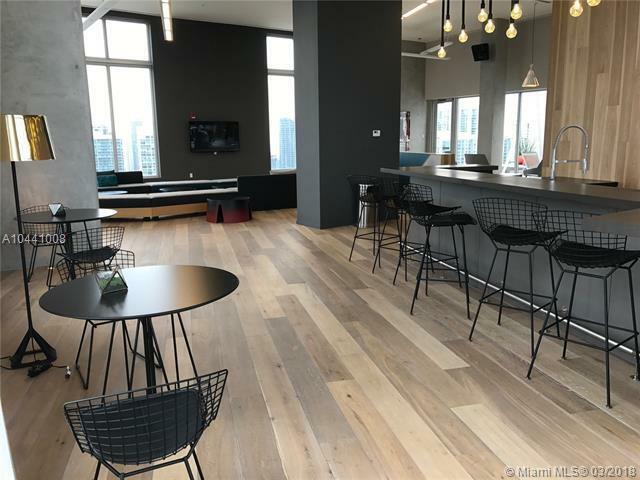 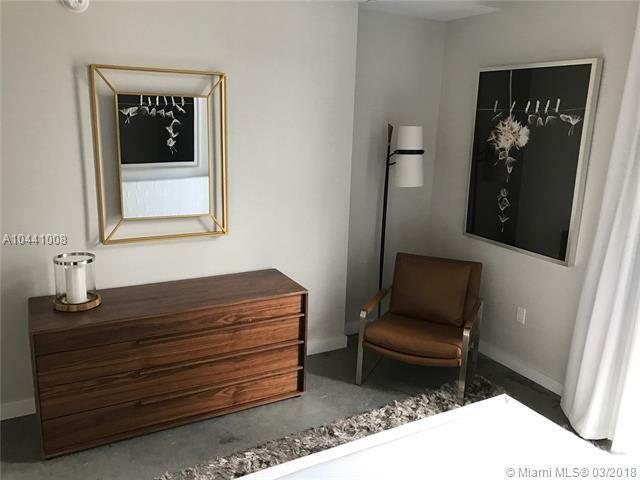 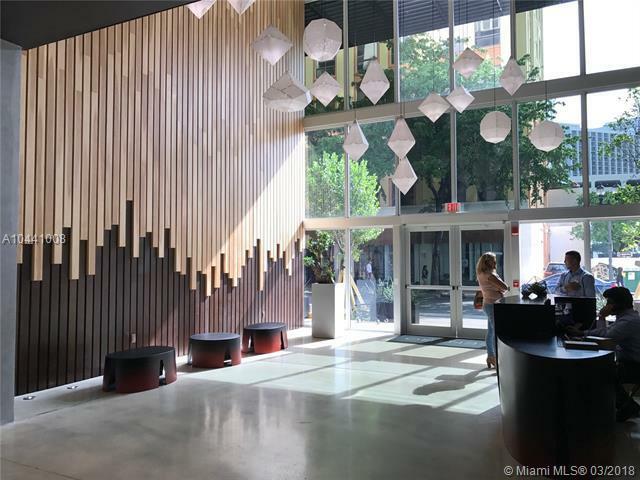 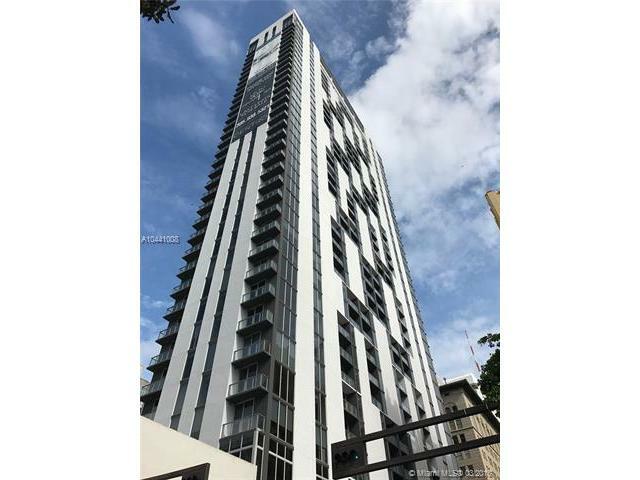 Walking distance to Brickell City Center, restaurants, shops, Whole food. 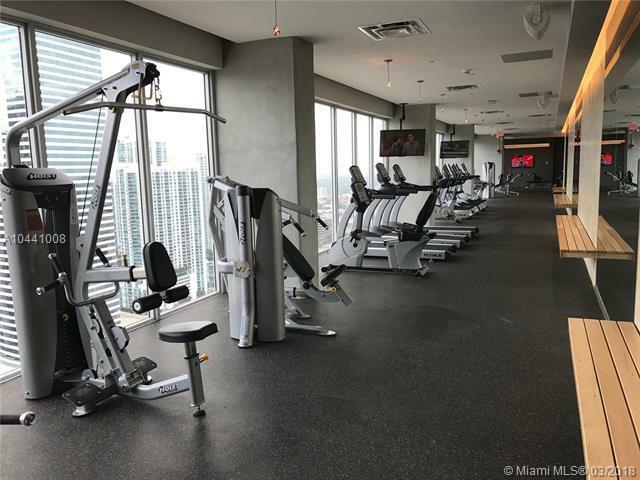 Superb amenities, rooftop pool, State of the art Gym, Entertainment Lounge, etc.